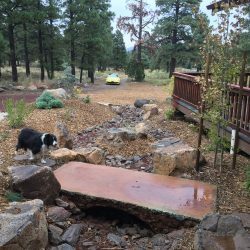 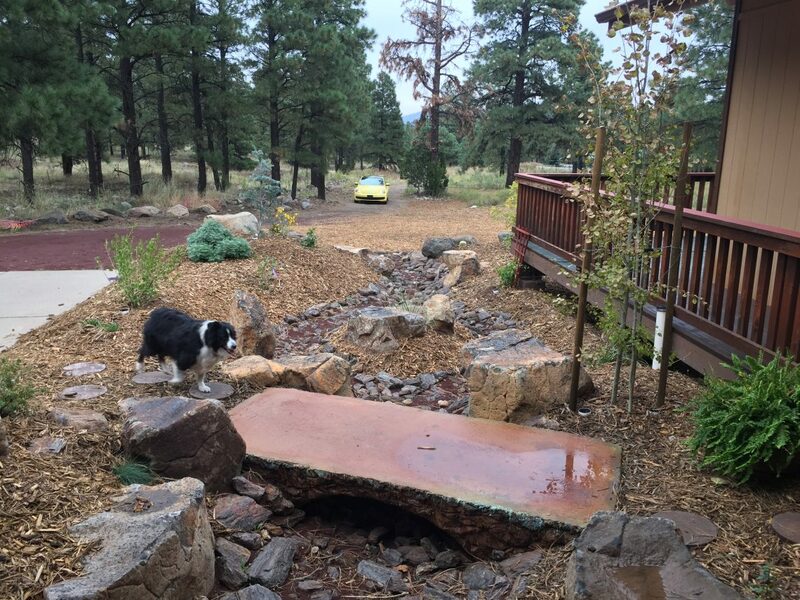 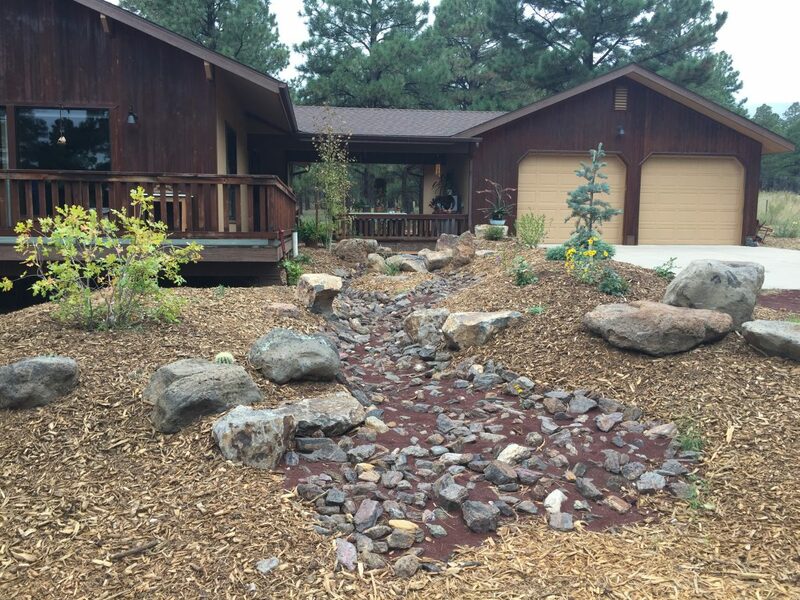 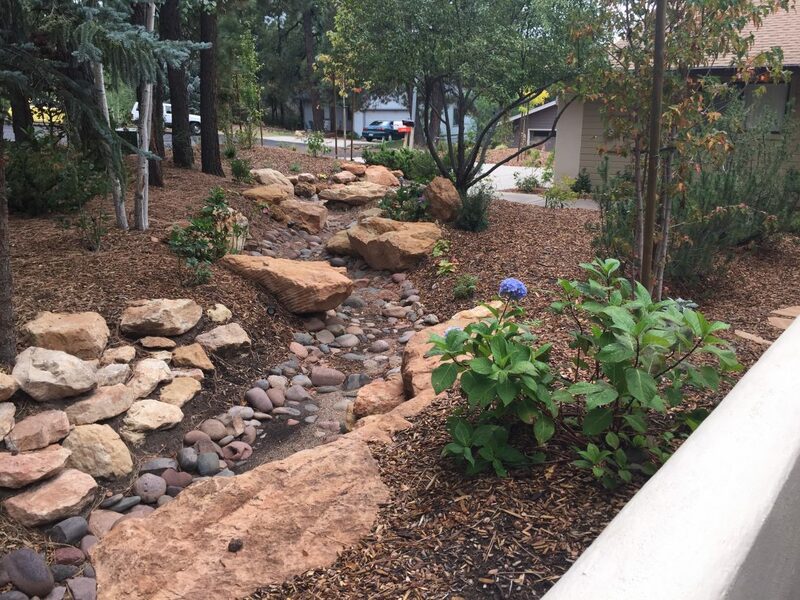 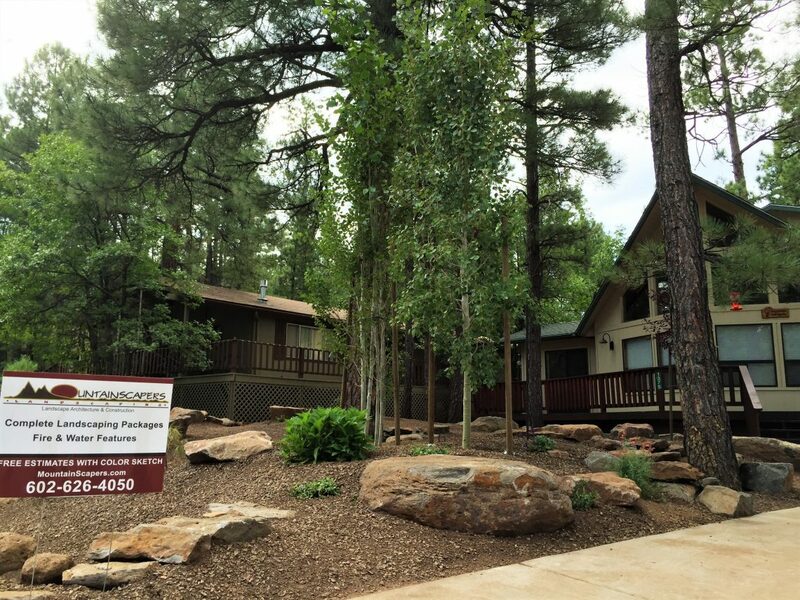 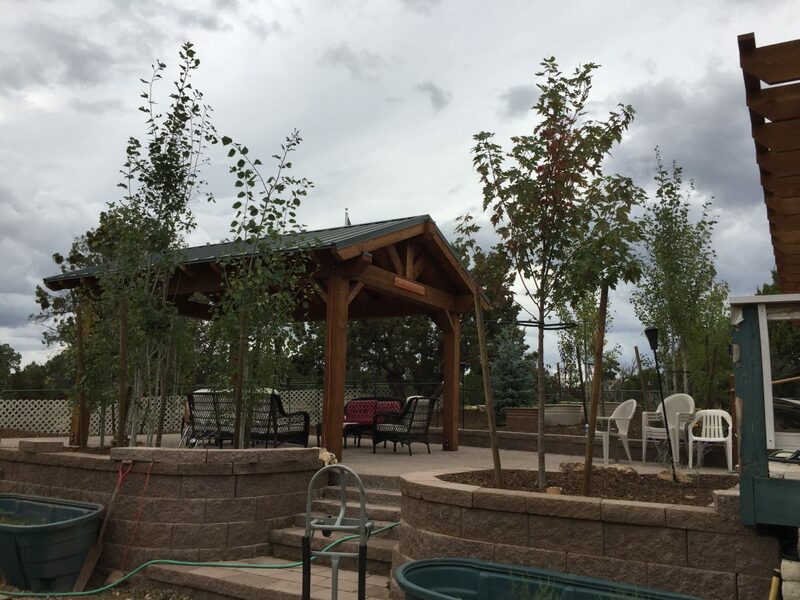 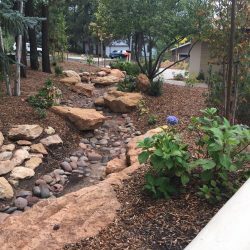 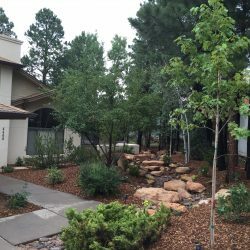 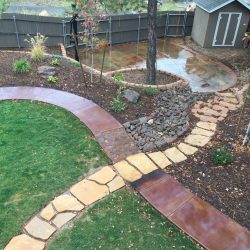 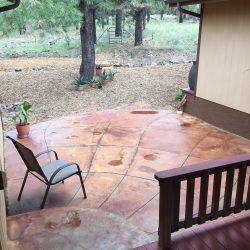 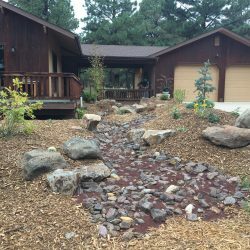 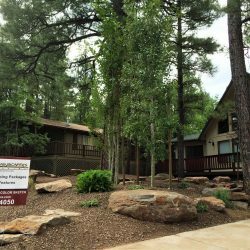 From xeriscaping to shade structures, from fire pits to water fountains, we are the unquestioned experts for landscaping services in Flagstaff. 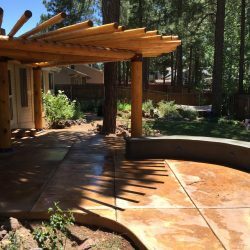 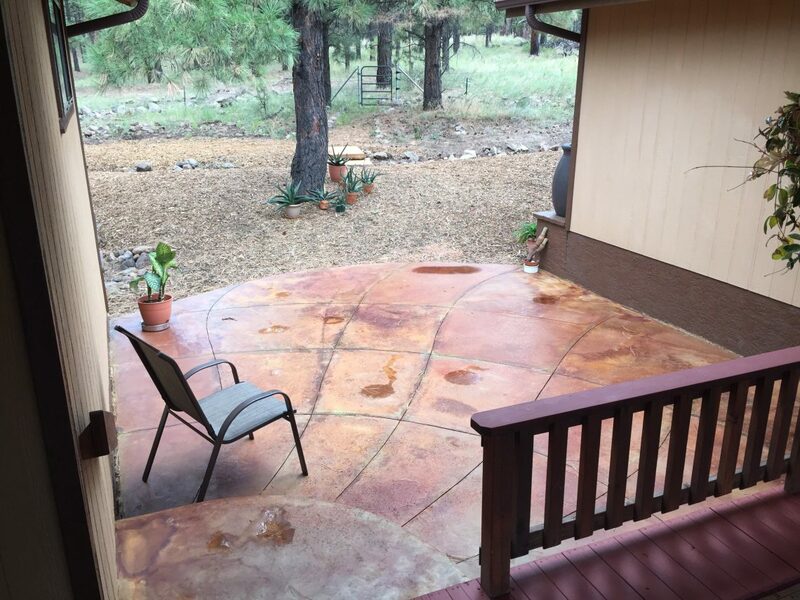 Nobody knows the challenges of the climate of this high desert community quite like Mountainscapers and we use that knowledge to deliver landscape and patio design that is unparalleled in its excellence and unmatched in its creative functionality. 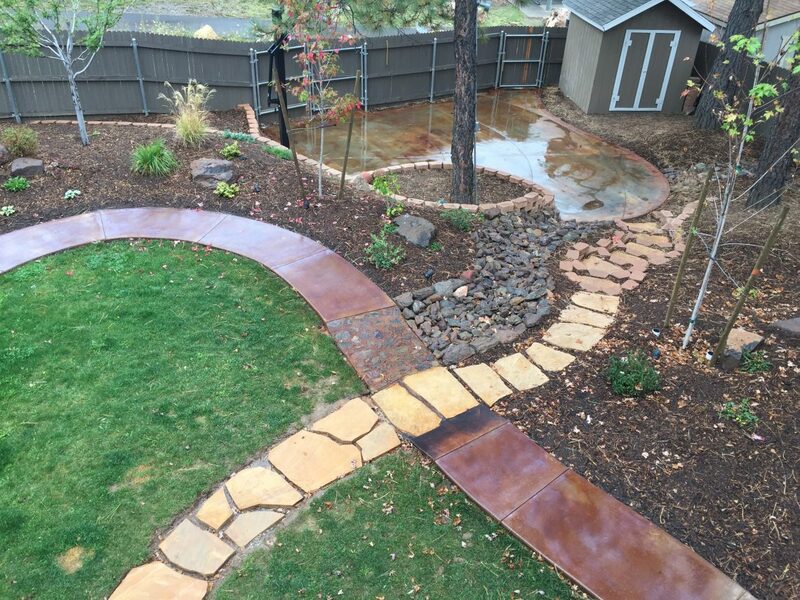 Every member of the Mountainscapers team is consistently focused on delivering the promise of the company to always provide unmatched customer care while always exceeding expectations. 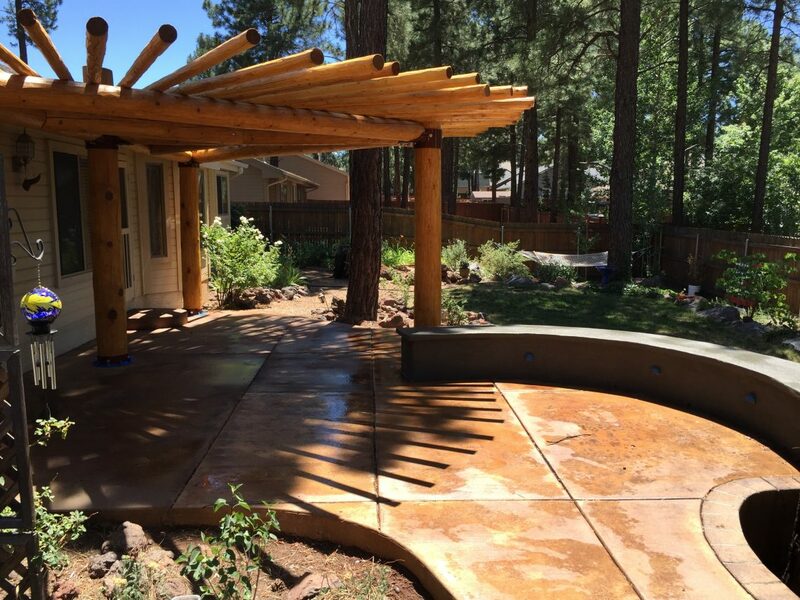 From the initial concept and design stages, through project completion and cleanup, our overwhelming drive is always to ensure our client’s complete and total satisfaction; never leaving to chance the possibility of unmet needs or desires. 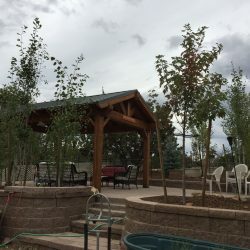 Backing up years of experience and knowledge, our team of landscape experts utilize their specialized skill sets to offer the very best in landscaping design and construction. 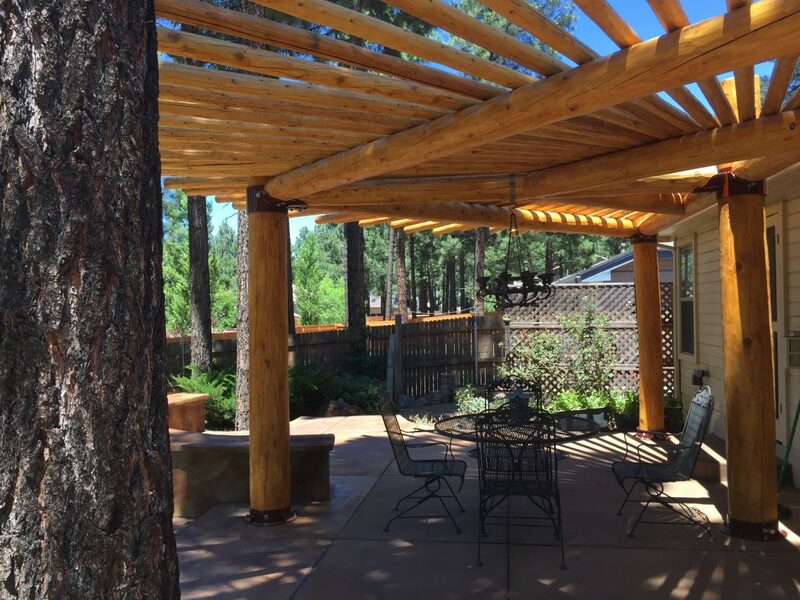 Our creativity allows for the personalized atmosphere that sets your outdoor areas apart from others while our expertise ensures decades of optimal functionality. 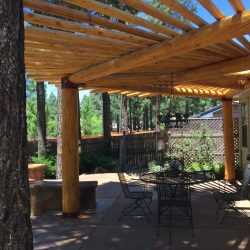 Discover the difference more than 20 years of design expertise and construction know-how makes in your outdoor spaces. 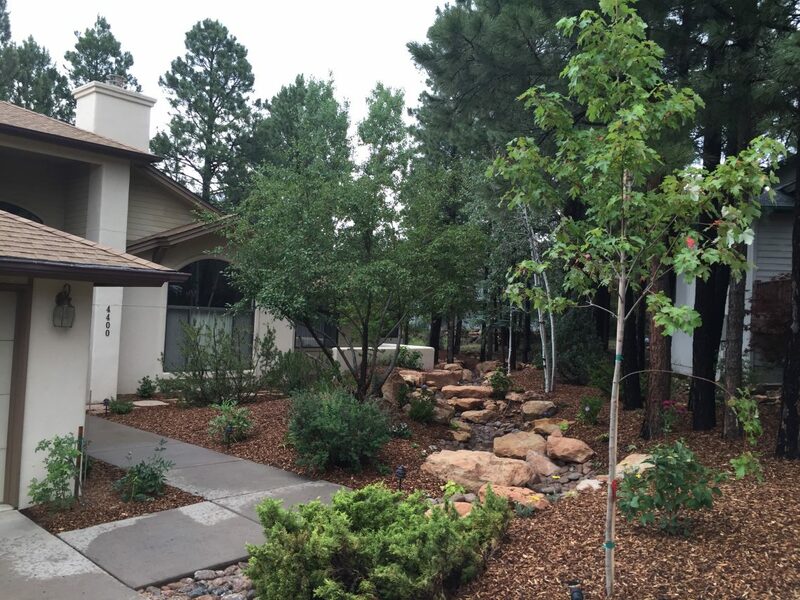 To schedule your free estimate and consultation in Flagstaff, call our customer care team at 928-202-4204.